The piece I posted a couple of weeks ago, SOS, has been published on Anny Ballardini's fieralingue site, in the Poets' Corner section. She and Obododimma Oha co-edited a division of 100 Thousand Poets for Change, something started by Michael Rothenberg, editor of the online journal Big Bridge. I got a nice note from Obododimma saying "Thank you for identifying with our project." In other news, I was lucky enough to attend an Iggy and the Stooges concert in Ann Arbor, their hometown, on April 19. It was a tribute to Ron Asheton, their founding guitarist, who died in January of 2009, so there was a lot of emotion and history packed into the evening, which was both a moving memorial with family in attendance (and on stage: Scott Asheton aka Rock Action, the band's drummer, is Ron's brother) and an intense display of rock and roll at its rawest and realest. In terms of textiles, black denim and black cotton were, of course, the leading indicators, but there was a young woman in a purple lycra body suit who got up on stage (as did I) during the de rigueur, Iggy-instigated stage invasion, and my FB friend Amy Verdon sported some really great gold lamé boots with her blue jeans. 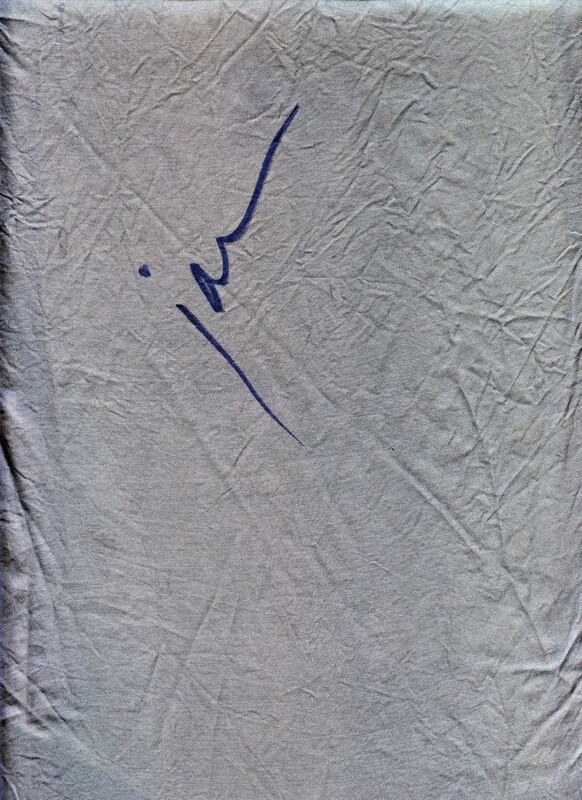 Afterwards, I asked James Williamson, the band's current guitarist for whom I made that Raw Power/Kill City scarf, to autograph my dress. "You're kidding, right?" he asked. No, I said. 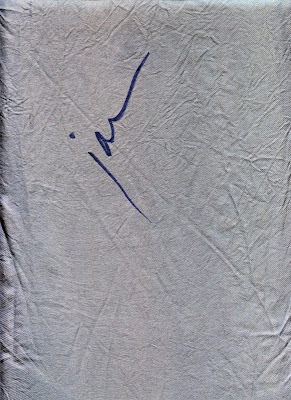 I'd seen a girl ask Richard Hell to autograph her skirt a few years ago at a reading he gave at the Walker Art Center, and I'd been struck by it. So a few helpful folks steadied my silky (rayon) dress against my ample leg, and he provided his signature with a Sharpie. My friend the ace photographer Heather Harris later suggested getting a fixative at an art-supply store to make sure the signature didn't wash out. Are the Situationists the first movement to write slogans on their clothing as a political/artistic statement? Certainly writing surfaces and clothing have been interchangeable throughout history; witness the haunting trope of Sappho's poems written on papyri that were then used as winding clothes for the dead. I'd be happy to learn of other such traditions. 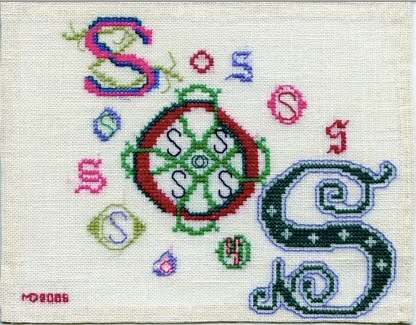 These kind of home textile can be framed and posted on the wall. It makes such a good view.